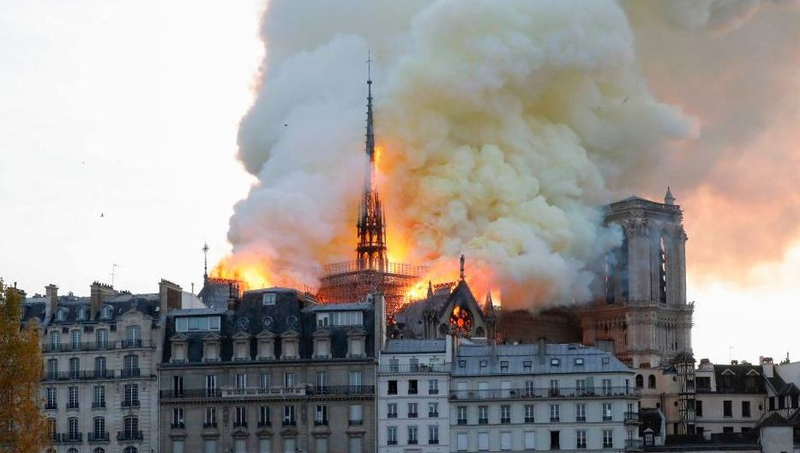 The famous Notre Dame Cathedral in Paris caught fire on Monday evening. 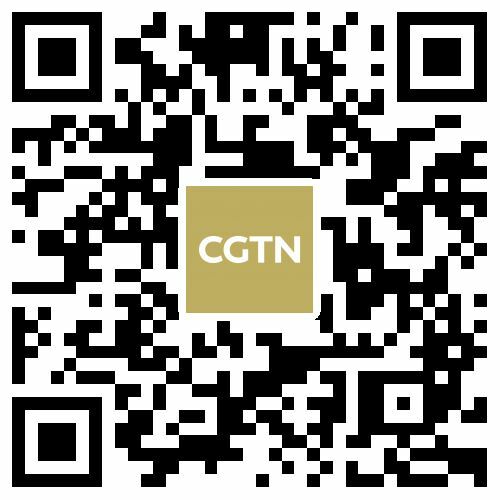 Videos shot and uploaded online by social media users showed thick smoke rising from the iconic cathedral between its bell towers. The Paris fire department confirmed the incident, adding that firefighters were on site trying to put out the fire. The medieval cathedral is one of the main attractions of the French capital. Millions of tourists visit the site every year. Renovation works have been underway on the cathedral's roof.